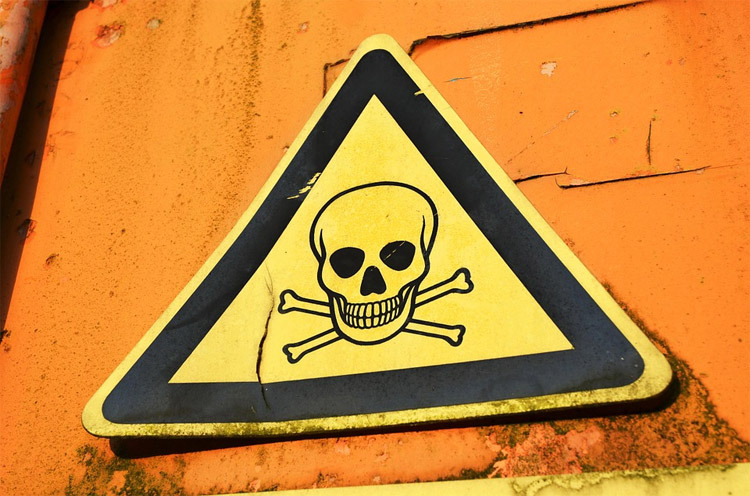 Safety Revolution | What Are The Consequences Of Poor CoSHH? Studies reveal that every year, thousands of employees are made ill due to exposure to hazardous substances. With the rising number of accidents and illness, CoSHH (The Control of Substances Hazardous to Health Regulations) was introduced. This regulation provides a legal framework to protect people working with hazardous substances. It places a duty on employers to assess the risks of exposure to any substance hazardous to health and to ensure that the Health and Safety of employees is protected in the workplace. Now if CoSHH is not properly managed then your employees may have to face dangerous effects of these hazardous substances, which on occasion results even in death. Improper assessments will result in lost productivity to your business; leave you liable to enforcement action including prosecution under the Control of Substances Hazardous to Health Regulations as well as result in civil claims from your employees. On the other hand, if you carefully follow the regulations and manage your CoSHH assessments well, it will improve workplace conditions for employees, reduce time lost through ill health and mitigate future exposure to litigation. If you are looking forward to improving conditions in your workplace and you need an effective CoSHH assessment then head on to Safety Revolution. We have years of experience in the provision of these assessments and in helping organisations implement safe working policies, practices and training programs. We will implement monitoring strategies to ensure maximum exposure limits (to hazardous substances) are not exceeded. We will recommend appropriate measures to reduce risk of exposure as well as ensure you comply with CoSHH regulations. Hi if you have concrete evidence a company is disposing of waste fluids that are compliant with coshh through drainage in the streets what are the repercussions and fines they may face and is this possibly enough to revoke a coshh certificate. Hi Jake, thank you for your comment. This is quite a complicated question to answer: do you mean that the waste fluids are a substance subject to CoSHH regulations but you suspect they are being disposed of irresponsibly?